Activate Good – Anybody can be somebody's hero. Volunteer. We believe you can change the Triangle. 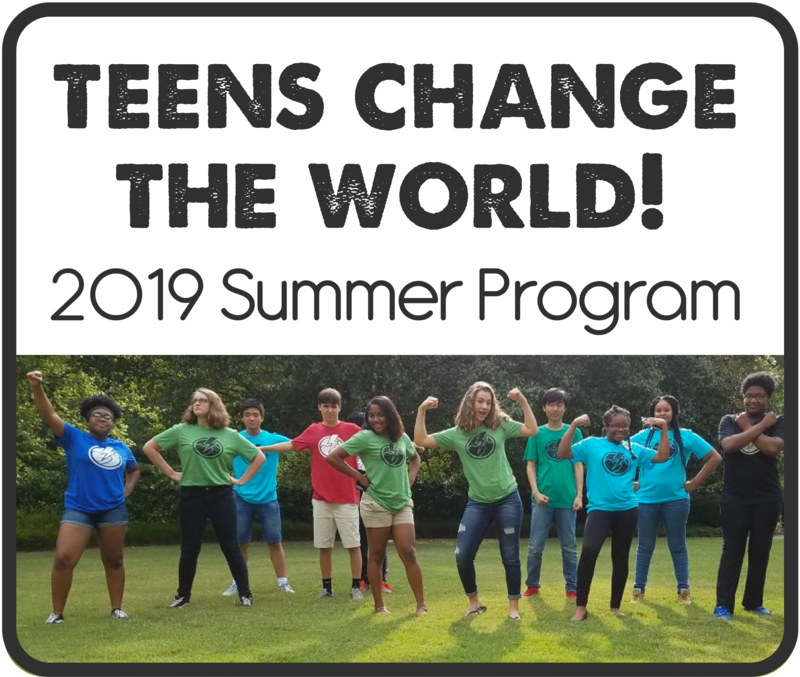 Activate Good is inviting teens from all walks of life to take part in Teens Change the World!, a summer program that empowers teens to become changemakers and community leaders! Help us raise funds to ensure any teen who needs it will receive a scholarship to attend the Teens Change the World! summer program. Will you help with a donation of any amount? Every penny helps! Calling all TEENS! Join our Teens Change the World! Summer Program and get ready for a week of service, learning, and the opportunity to turn your ideas into action! Are you a bubbly ENFP or a detail-oriented ISTJ? 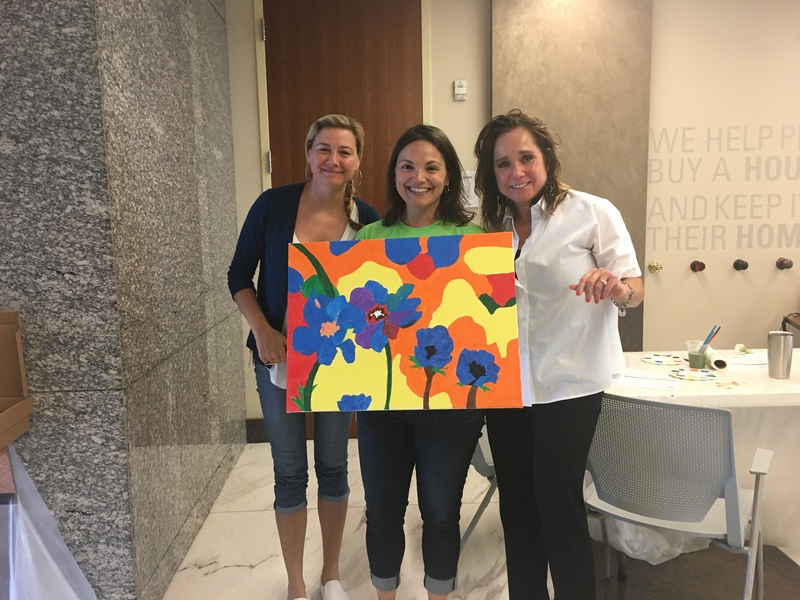 Whatever your Myers-Briggs four-letter personality, there's a #volunteer opportunity perfect for you! 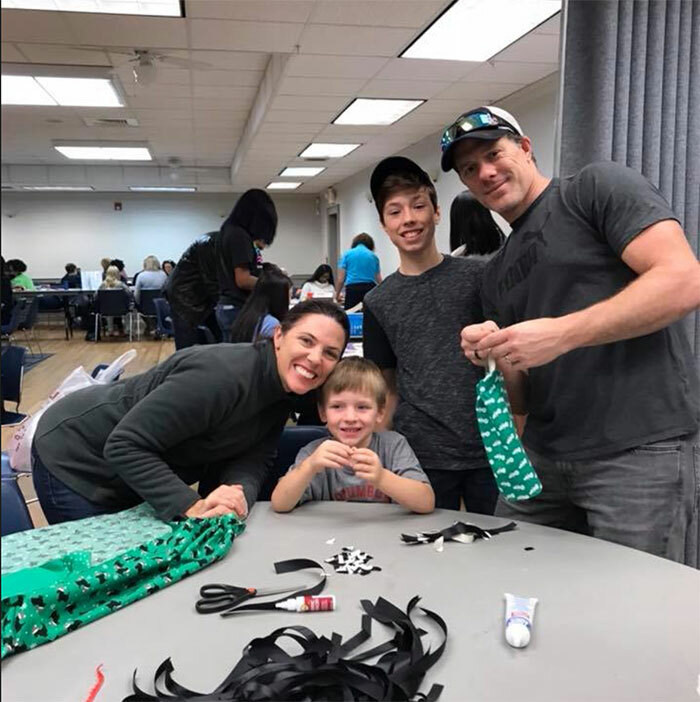 Check out this fun new blog by our rock star blogger Jennifer Tse to read about upcoming volunteer needs that could fit YOUR unique vibe! Help your children clarify lessons learned, and develop volunteering into a smart, healthy, and fun family habit! Here's our complete guide on the hows, whys and whens of healthy reflection. Learn about the issues impacting our local community and how volunteering makes a difference. What is the Triangle Cause Wiki? We want the Triangle to be #1 in the nation in volunteering.